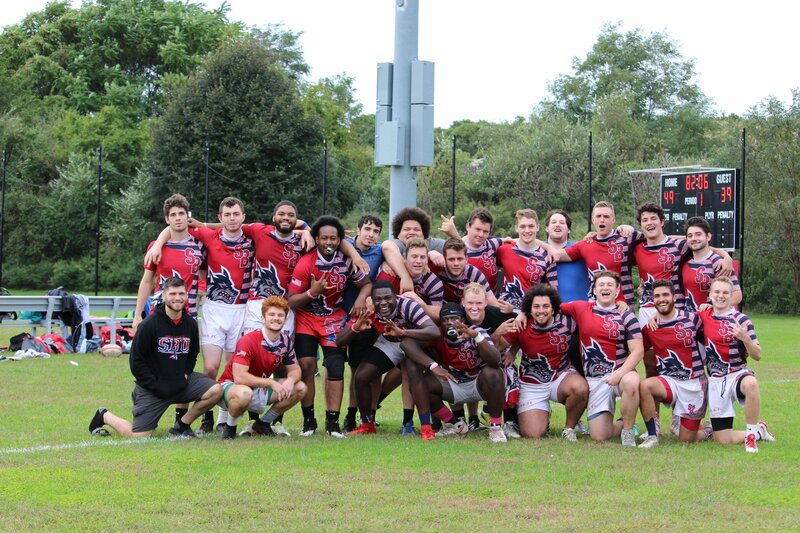 The last matchup of the day Saturday at the @UBowlSeries pits Keystone Conference runner-up Rutgers University against Stony Brook University perennial Empire Rugby Conference power house. 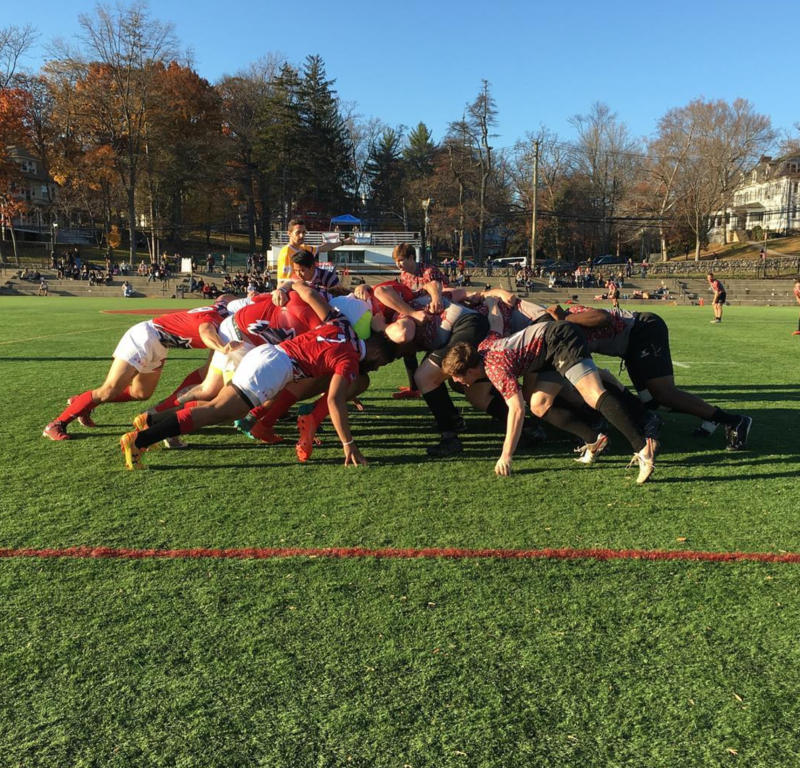 Rutgers attempts to close the gap with another try. Stony Brooks has a good conversion to put them in a significant lead. 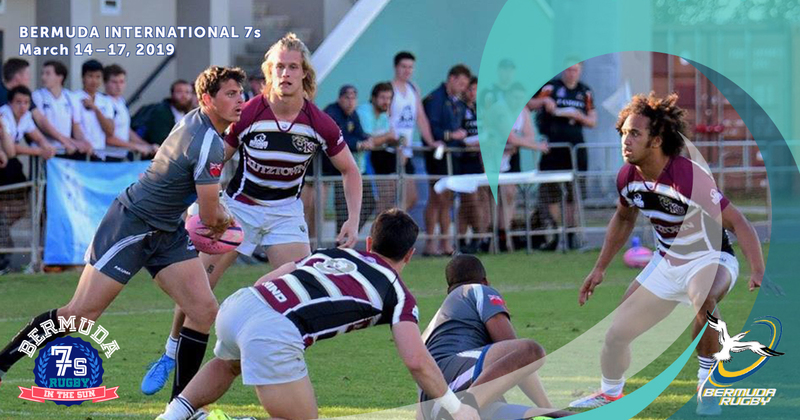 Stony Brook comes in with another try. 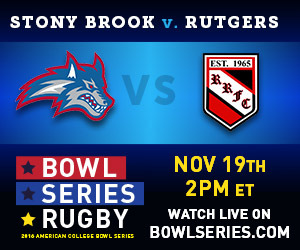 Another try for Stony Brook! Rutgers scores their first try of the game. Conversion is good for Stony Brook. Stony Brook scores a try in the 2nd half. Jared F. scores try for Stony Brook. 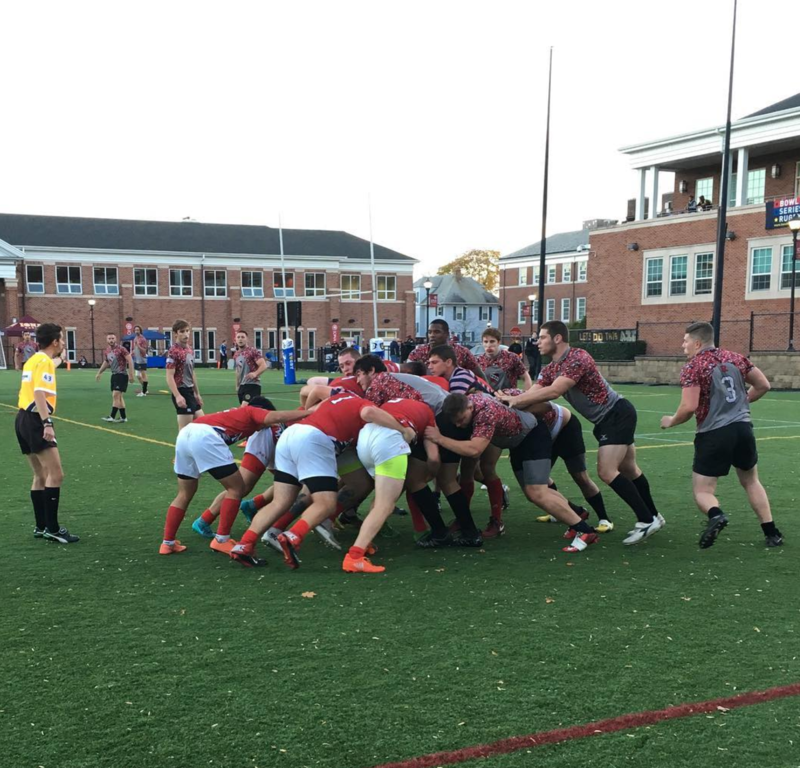 Stony Brook scores the first try of the game. The last matchup of the day pits Rutgers University against Stony Brook University. Both teams finished high in their respective conferences in the fall of 2016. The matchup should be one of the best of the weekend. We shall see.